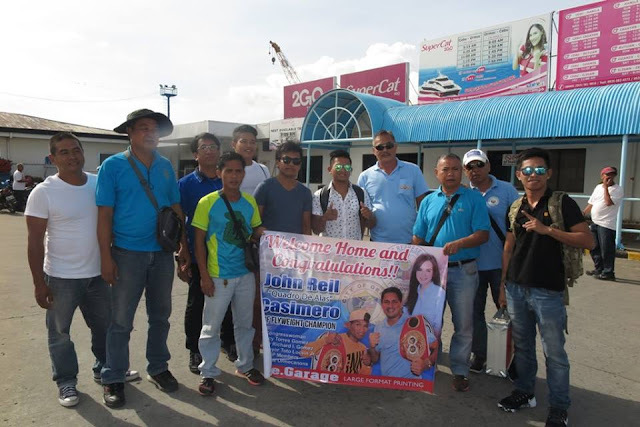 Johnriel Casimero received a Heroes Welcome in his birthplace Ormoc City, Leyte, Philippines. After a 10th round TKO wins against Charlie Edwards. Quadro Alas or Casimero gets an outstanding heroes welcomes from his fellow Ormocanons on September 15. The brave hardhitting boxer Casimero is very happy and had a teary eyes. 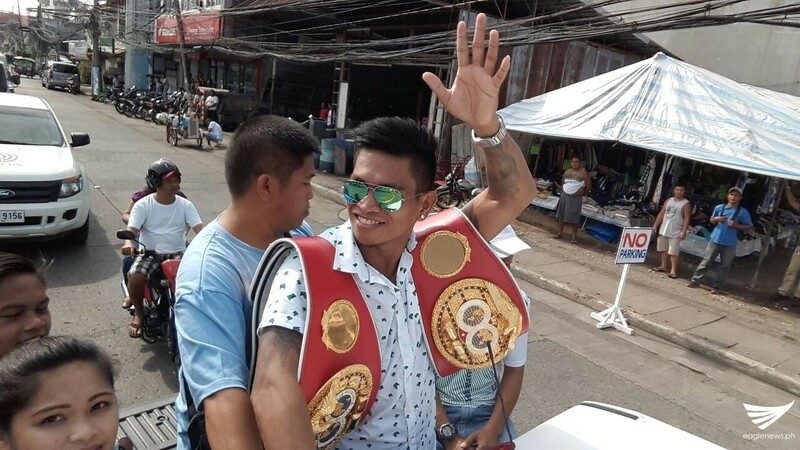 Casimero improved his record with 23W(15KO)-3L after beating the British challenger Charlie Edwards last September 10, 2016.